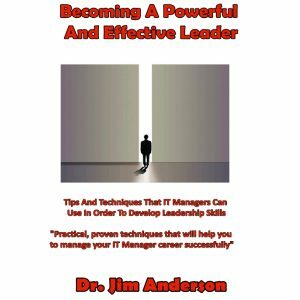 We’d all like to become better IT managers; however, the question is what do we need to do in order to become better? What we need is for someone to do a very large study of lots and lots of managers in order to find out what IT manager skills make a manager really good. Well, it turns out that Google has been asking these same questions and they have both the data collection and data processing abilities to come up with the answers that we need. I think that we can all agree that from the outside looking in, Google sure seems like it is a great place to work. However, it turns out that the reality is that Google is just like our workplaces – people come and people go. Google would really like to hold on to their best and their brightest workers. On the basis of some studies that they’ve performed on their own people, they have discovered that the quality of your manager has a lot to do with if you’ll stay with Google or you will leave. Armed with this information, Google decided that they wanted to find out what makes someone a better manager than someone else. Google launched an internal project that they called Project Oxygen to determine this very thing. Since they have so much processing power available to them, they fed this project all of the performance reviews, feedback surveys, and nominations that they had received for their top management awards. Before they had started this project, the human resource professionals at Google had assumed that what made a great manager was having deep technical expertise. They had thought that what had gotten the person into the management position in the first place, excellent technical skills, was what was going to make them a good manager. 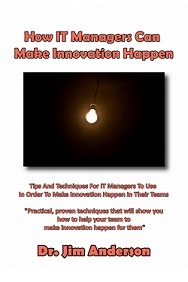 You can well imagine their surprise when they discovered that this trait ranked dead last in the skills that an effective IT manager must have. The Google researchers were not prepared for what their Project Oxygen results provided them with. What their results told them was what all of us already know. Basic management skills such as having a clear vision, helping the members of your team with their career development, being results orientated, etc. were what made someone a good manager. There were no surprises here, just all of the basics that we’ve always known about. However, this is where Google decided to dive in deeper. What they now wanted to find out was from this list of so-called standard management practices, which ones were the most important? 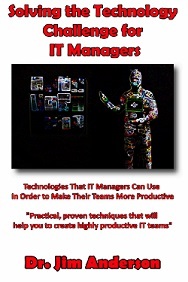 Project Oxygen had created a list of eight characteristics of an effective IT manager. Now Google wanted to find out which of these was more important than the other. The thinking was that if they could determine this, then they could change their IT manager training program to focus on what mattered the most. 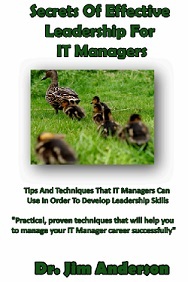 It can be all too easy to go looking for the next big thing in effective IT manager training. However, the results from the Google project have clearly shown that not much has changed in what it really takes to create an effective leader. The good news for us is that we don’t have to change who we are. Instead, if we want to become better we need to make sure that we make time for our team members. 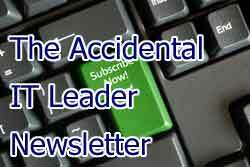 Additionally, we need to make sure that our decision making is consistent. If we can accomplish these things then we will have become better IT managers. Google employees a lot of staff and they want to be able to both retain their staff and to get the most out of them. 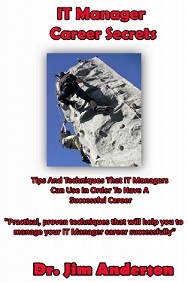 Because Google has both the desire to determine what it takes to make someone a good manager as well as the data processing capabilities, they decided to perform the needed research to answer the question of what it takes to be a great IT manager. 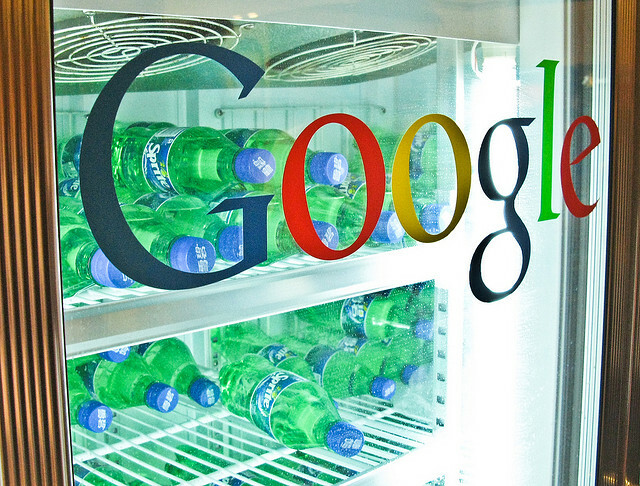 Google’s project Oxygen was a massive project. They collected a great deal of information from their quarterly employee reviews. What they wanted to find out is what employees thought about their bosses. After they had collected all of this data they fed it into their computers in order to determine if they could identify what made their best managers good managers. The answers turned out to be exactly what you would expect. 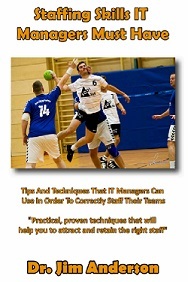 The best managers make time for their team members and they make consistent decisions. What’s exciting about the results that Google has uncovered is that it confirms what we probably already knew. If we take the time to implement some of these basic changes along with IT team building what Google is telling us is that we will become better managers. With an almost guaranteed payoff like this, it makes making the decision to implement Google’s suggestions an easy decision to make. Question For You: How much time do you think that you should plan on spending with each employee each week? When the economy is doing well, one part of an IT manager’s job suddenly become a lot harder: recruiting new talent. The people that you would like to join your team are getting perhaps better offers from other firms. It’s your responsibility to use your IT manager skills to make joining your team look like a job candidate’s best choice. How do you plan on making this happen? 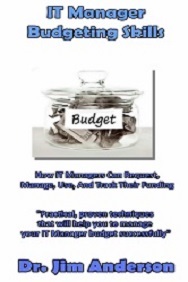 Is Showing Concern A Sign Of IT Manager Weakness? 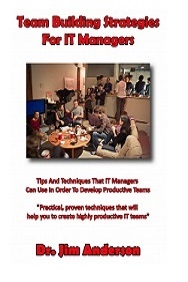 What Kind Of IT Manager Are You? Does It Really Matter How Much People Like You?